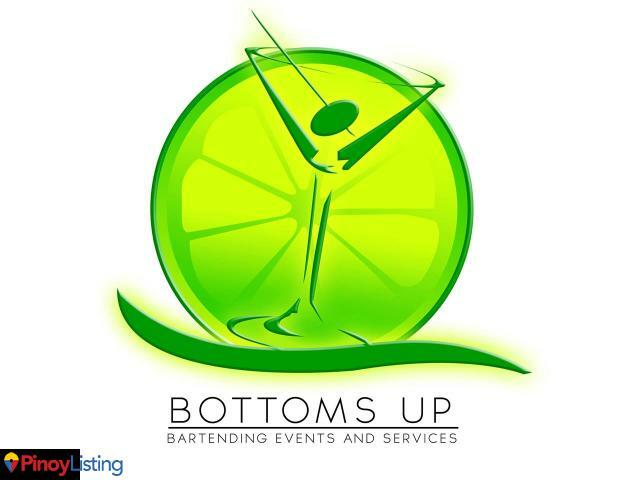 NUMBER 1 MOBILE BAR PHILIPPINES IS BOTTOMS UP MOBILE BAR.Bottoms Up is not just operating the Manila Mobile Bar. This is a nationwide of mobile bar in the Philippines , so aside from catering Manila events. We have also catered different events around the country. Check this LINK so you will see our updated events! Now aside from making Manila mobile bar as one of the best mobile bar in the Philippines. Bottoms Up humbly focusing on the start up areas like Cebu, Davao, Tagaytay, Iloilo, Bacolod, Baguio, Palawan, Batangas, Cavite, Boracay, Cdo, Gensan and the list just goes on. We have perfected the formula of serving nationwide by implementing our strategic logistics plan wth our suppliers . 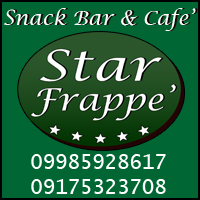 Aside from a mobile bar supplier in Manila providing quality and affordable mobile bar packages. Please check HERE to ask for mobile bar rates. We have also offered bar consultancy services. We have find a big gap on mobile bar services and traditional bar services. Let us expound, when you roam around in Manila you will see a lot of bar locals in there. When you sit down? They gave a menu and that’s it “call me if you need me ” system all night long. Now in mobile bar Manila service, it’s not just about that. It’s about about giving them so much value to make them enjoy the standard mobile bar manila rates in just limited supply of time. So come to think of it? What if a mobile bar standard service in Manila will apply to all bars in local bars Manila? Are you ready? They must be ready for us, message Jeorge Dela Cruz for the bar consultancy.He is also an internet marketing strategist. Click HERE. Mobile bar in Manila is a massive business, but trusting the most experienced and reliable mobile bar in the Philippines? No doubt, that Bottoms Up Mobile Bar can handle that well. 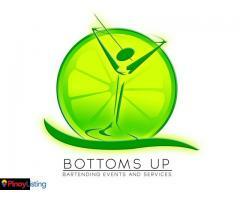 Trust only Bottoms Up as your reliable mobile bar service provider in the Philippines. Proud to say we are Philgeps based standards.So many things to discuss when it comes to wedding in Manila. But when it comes to your drinks? I think the language is simple. Buy all and be happy for the whole night for your wedding. You really need a mobile bar in Manila to make your wedding more crazy. Here are the reasons why?1.It’s more affordable – This is true because if you buy your own drinks then carry it for your wedding. 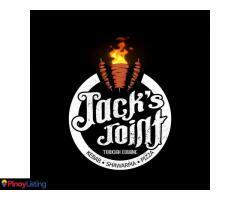 You will be charge Php 1.00 per ML If you carry a (1) Jack Daniels bottle? Then that’s Php 750.00 each. Do the math how many bottles you will buy.2.More Fun! – No doubt if you have wedding drinks in Manila? Bottoms Up Philippines is one of the most reliable guy you can get in the market right now. We say it’s more fun cause hiring a mobile bar in Manila serves a bottomless options for your drinks. Yes, you heard that right! From liquors, beers, wines and every beverages you came into your mind. How great is that by the way?Check out our places of events in Manila. We have expanded our mobile bar services in Manila for around 3 years from now. Catered out of town events too like Cavite, Tagaytay, Baguio and even in Ilocos sur too. 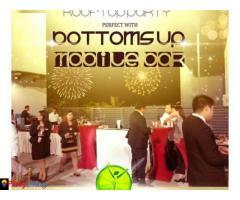 Bottoms Up in mobile bar manila is of the top key cities we have been taken care of nationwide. We are not just a mobile bar for short term partnership. We are always here for a long term! Check out our most catered venue in Manila here. Listen to the sound of your tummy humming for a delicious burger patty, a lip smacking bacon with generous delectable cheese ONLY at NAUGHTY KRATO'S FLAME GRILLED BURGER! 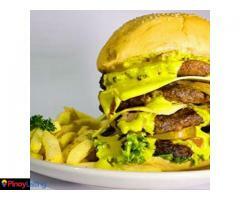 We offer the best Turkish doner shawarma, kebab, pizza, burger, pirzola, ox brain etc in town! Branches in Manila, Makati, QC, Parañaque etc. Serving you home made food straight from the province of Bicol, Philippines. 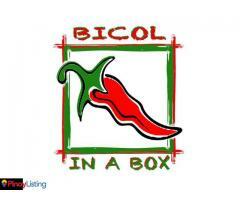 Experience Bicol cuisine in the metro. "have it your way"